22-year old Alexander Sean "Alex" Winters is an American model, actor and athlete of mixed ancestry. He grew up in Los Angeles, California, USA, finished his highschool educational Beverly Hills High School and took up a Digital Photography Course at the University of California in Los Angeles. He moved to Bangkok, Thailand over a year ago to be with his father, brother and niece, and has been doing modeling jobs in Thailand ever since. Alex has always been interested in acting and modeling since he was young. And it was only in Bangkok that he realized his dream. He has acted in the Thai TV series "Pen Tor" with Thai television star Chakrit and for another television series entitled "Confused Gentleman". He has also modeled for Adidas and Nike for Central World mall's clothing catalogue. His ultimate passion is in mixed martial arts. He has trained in Brazilian jiujitsu and Muay Thai for 8 years and he has won 2 gold and 2 silver medals in the 4 jiujitsu tournaments he has competed in. He plans on joining mixed martial arts bouts while in Thailand to further his skills. His passion for the sport proves to be useful when he is doing castings for acting stints in action movies. To date, he has done stunt work for a television commercial for Afghanistan TV and for the Thai movie "Muay Thai Fight Lek". 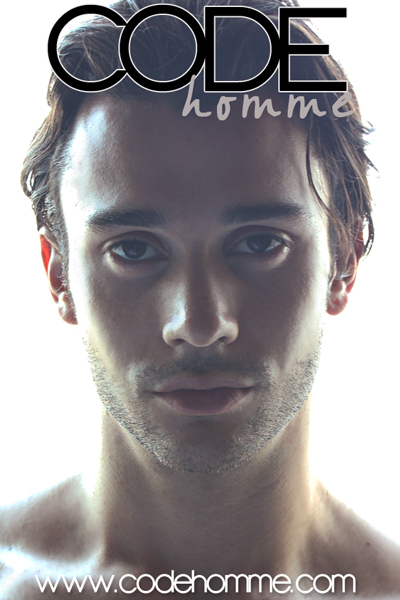 Tomas "Tommy" Fuentes Wilson is a 23-year old model originally from Santiago, Chile. His unique look comes from a mix of Chilean, English and Italian ancestries. Before getting into modeling full time, Tommy earned his degree in Physical Education from Universidad Andres Bello in Chile. Tommy began his modeling career when he did a photoshoot for a Chilean photographer who introduced him to a modeling agency. He did a few ads in Chile and was sent by his mother agency to Asia to expand his portfolio. His first overseas travel as a model took him to Thailand where he did print ads for Sony Headphones, a Thai clothing brand called Copper Fist, among others. Modeling also took him to Shanghai, China where he walked the ramp for Calvin Klein, Cartier and other high fashion brands. 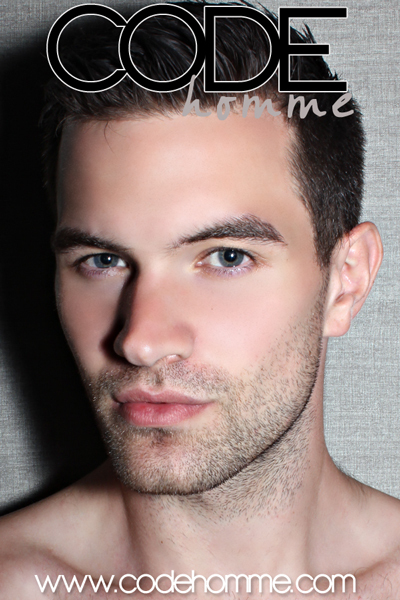 With a better portfolio, it became easier for Tommy to book more modeling jobs when he returned to his native Chile - he immediately landed editorial jobs for Chilean fashion magazines such as Vanidades, Report and One Book. Tommy claims that he wants to continue modeling as long as there are offers. When they don't come his way anymore, he would like to pursue a career in personal training and rehabilitation. He has been engaged in personal training and sports since he was young and he would want to get into that career direction once modeling offers cease. This Chilean hunk will be in Malaysia very soon to conquer the modeling scene there. Watch out for him.